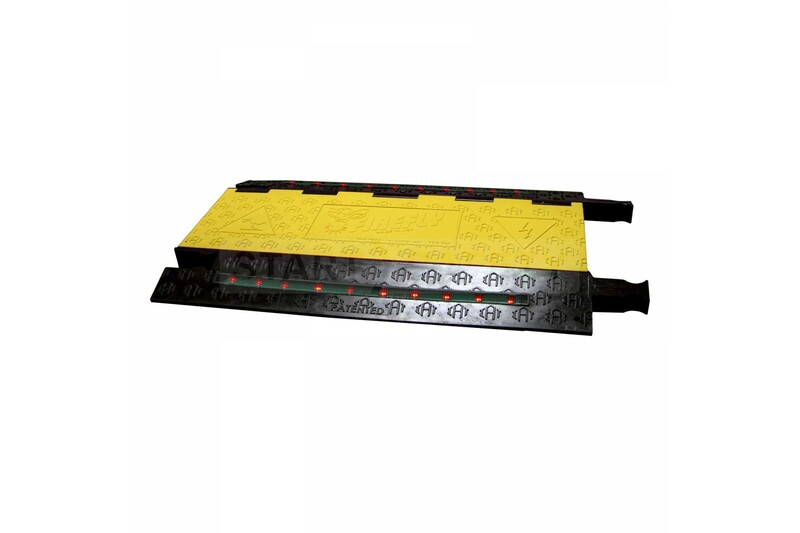 The Firefly series of cable protection is fitted with LED lighting, improving the visibility of the ramp in low lighting conditions. 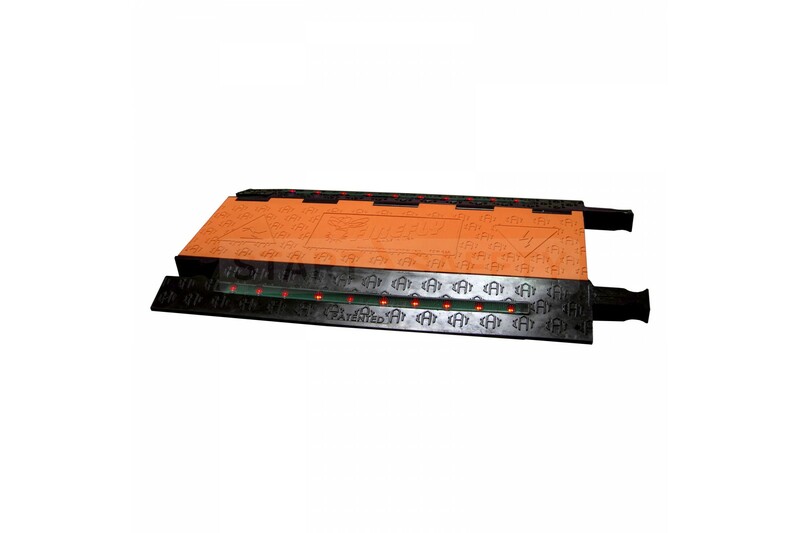 This makes the Firefly illuminated ramp ideal for use in mines and in shaded dark environments. The LED’s are powered by two AA batteries that can provide up to 500 hours of illumination before needing to be changed. 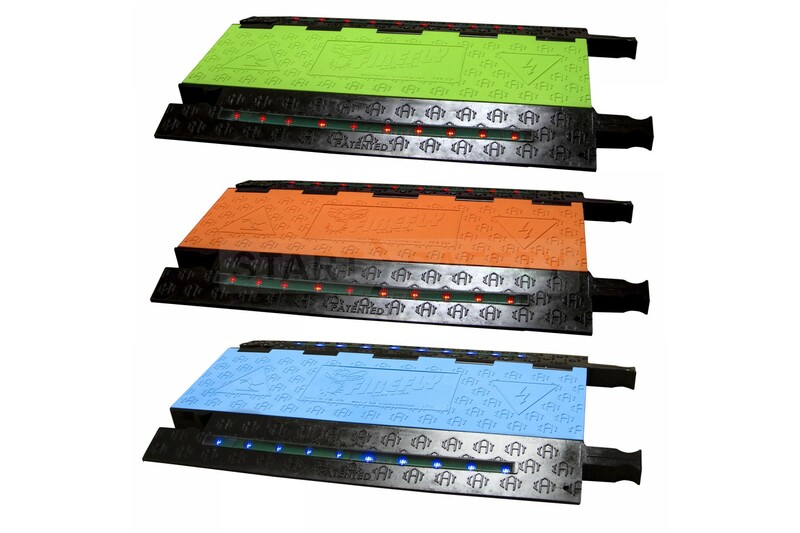 The batteries are easy to change and well protected within the cable protector. The Firefly system is made from a hard wearing all-weather polyurethane construction. This makes it tough enough to deal with heavy vehicles and impacts. 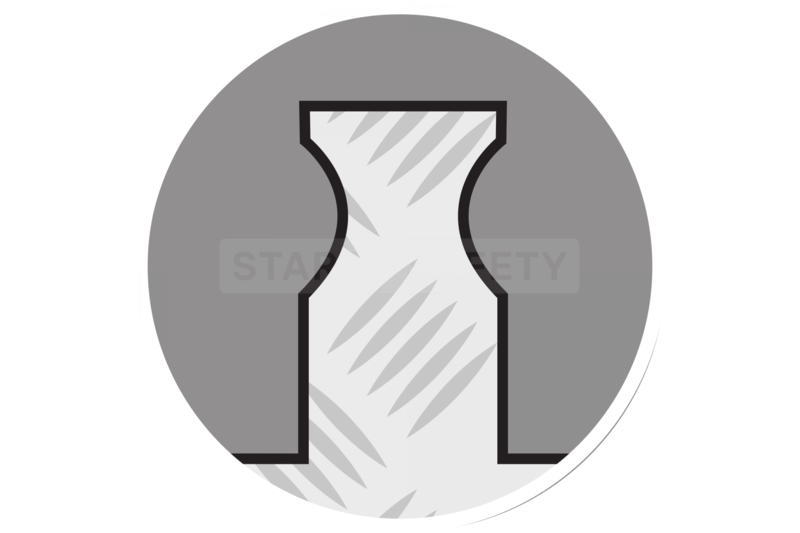 The polyurethane is also resistant to most lubricants and fuel oils. The Firefly features the same dogbone connectors seen on both the Guard Dog and Yellow Jacket cable protection systems. 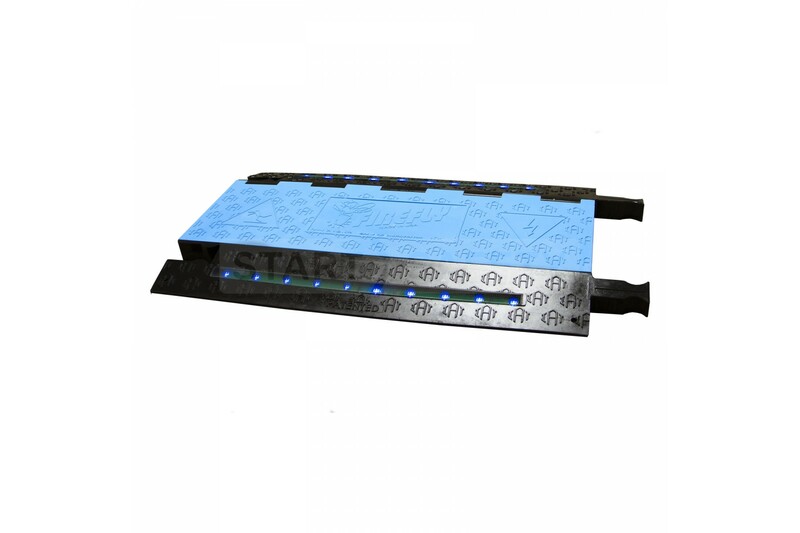 There are also matching lid colors available, allowing for seamless integration into an existing cable protection section. Need Help Finding The Perfect Cable Protector? Give our sales team a call at (800) 671-9662 to discuss your needs and requirements. Our trained sales team will be happy to discuss which product will best suit your needs.